Welcome! Centipedo is a remake of the classic 1980's arcade game Centipede. 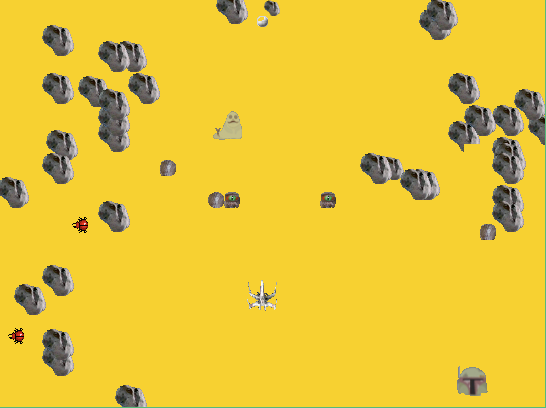 This game, created by Mark Boyns, has lots of cool sounds and imagery to show yet again how Java can be used for gaming. The author's instruction on how to play the game are below. To start the game click somewhere in the applet. Durring the a game or at game over, press 'g' to restart. Play the game by moving the mouse and click to fire. Pause the game with the 'p' key or move the mouse out of the applet.